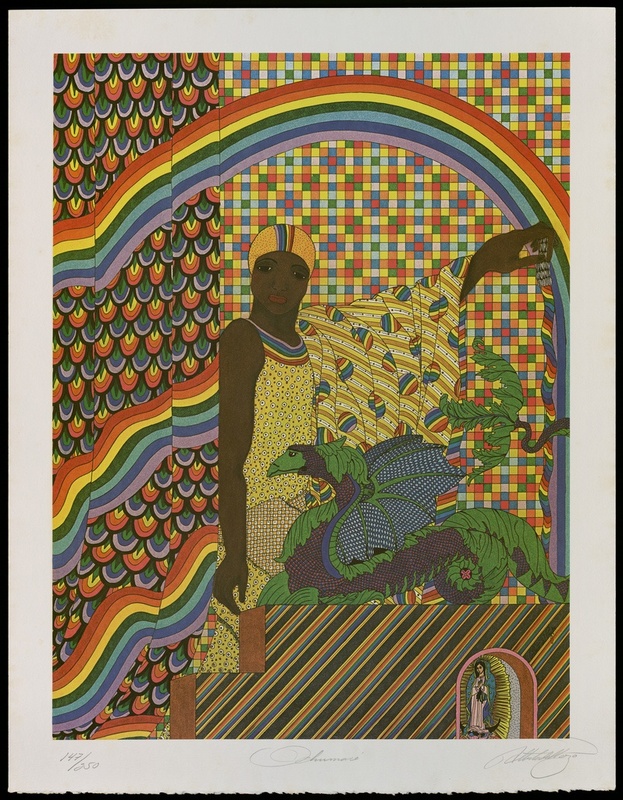 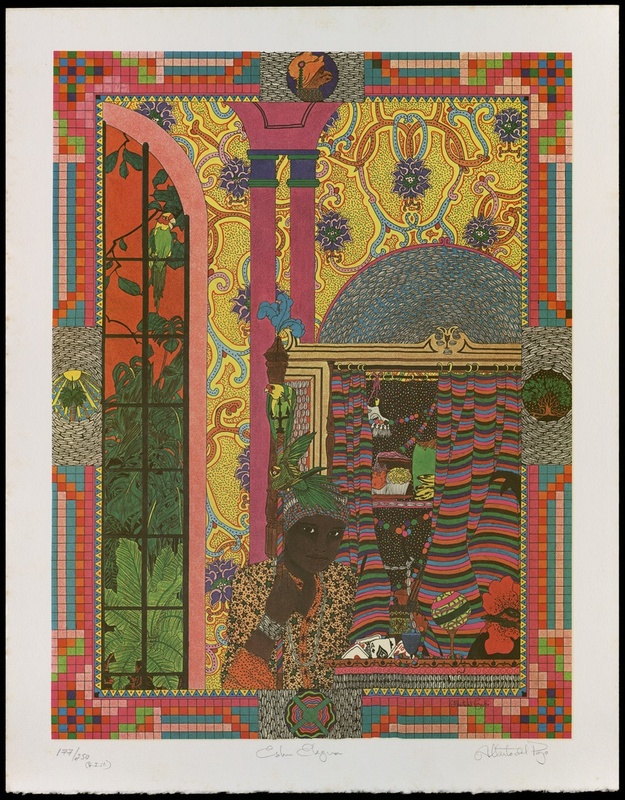 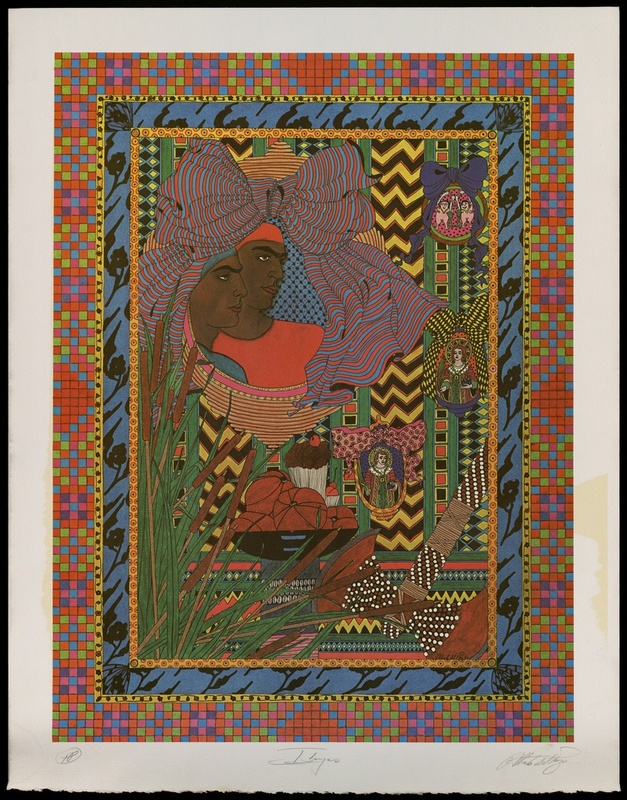 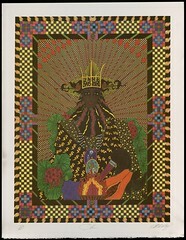 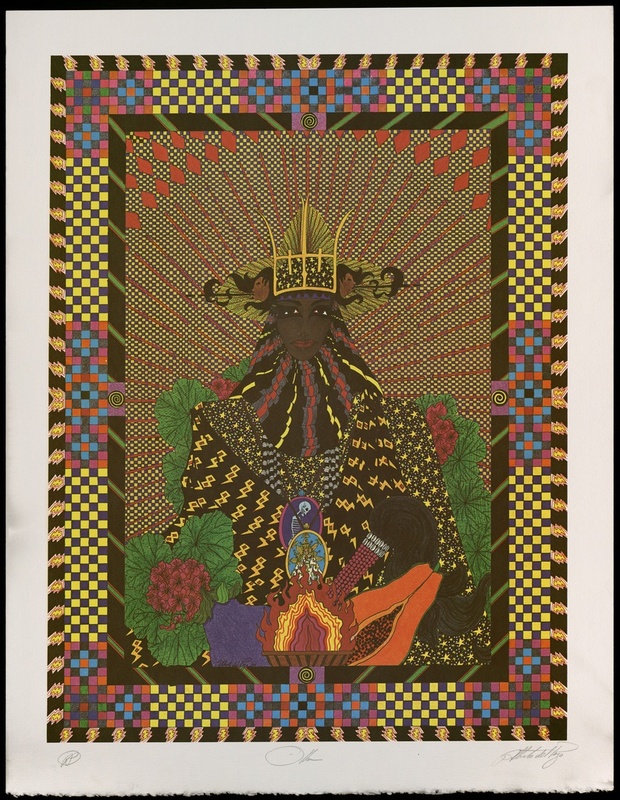 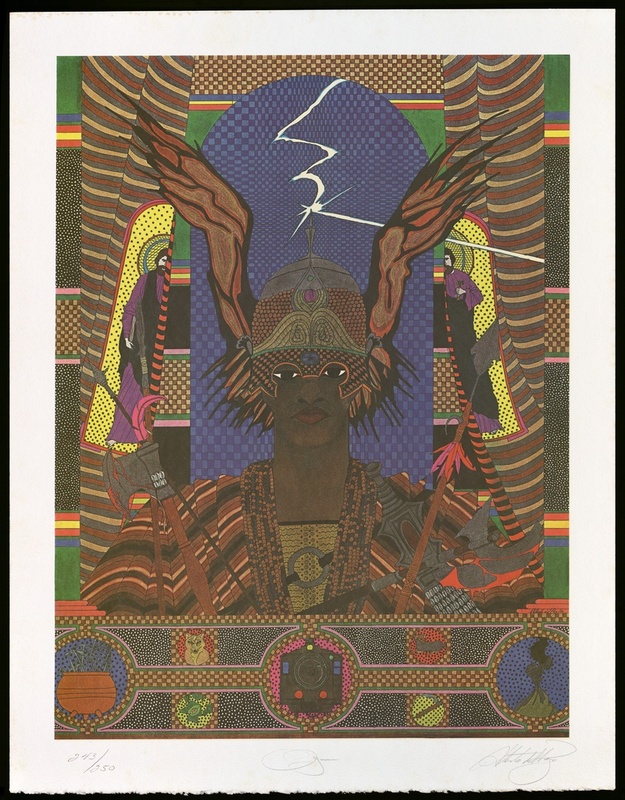 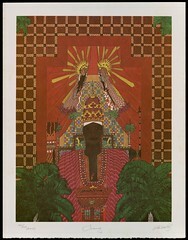 Each of the illustrations in The Oricha Collection depicts the principal gods and goddesses that comprise the Afro-Cuban religion of Santería. The pen, crayon, and ink illustrations measure 40 by 30 inches. 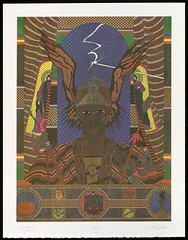 According to ancient Yoruba beliefs, each deity is endowed with unique attributes representing the forces of nature, the supernatural, and the entire range of human emotions. 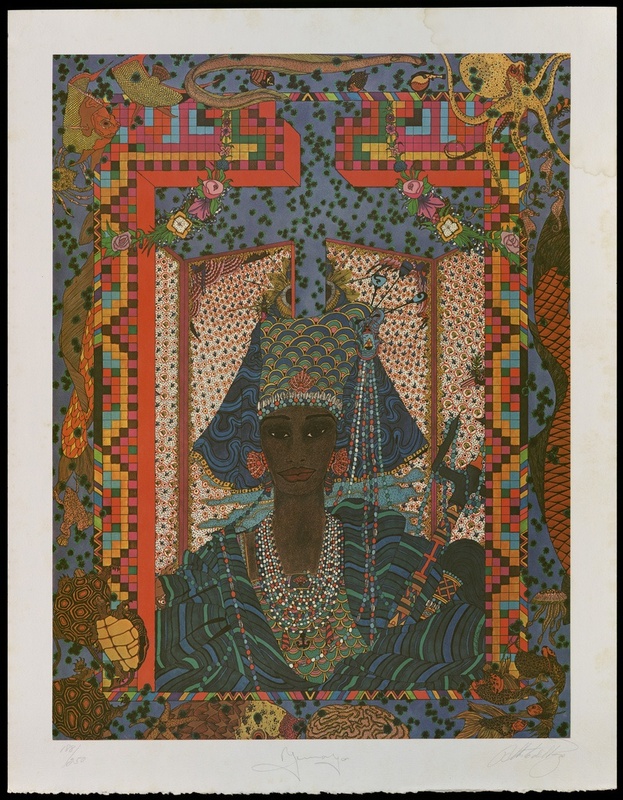 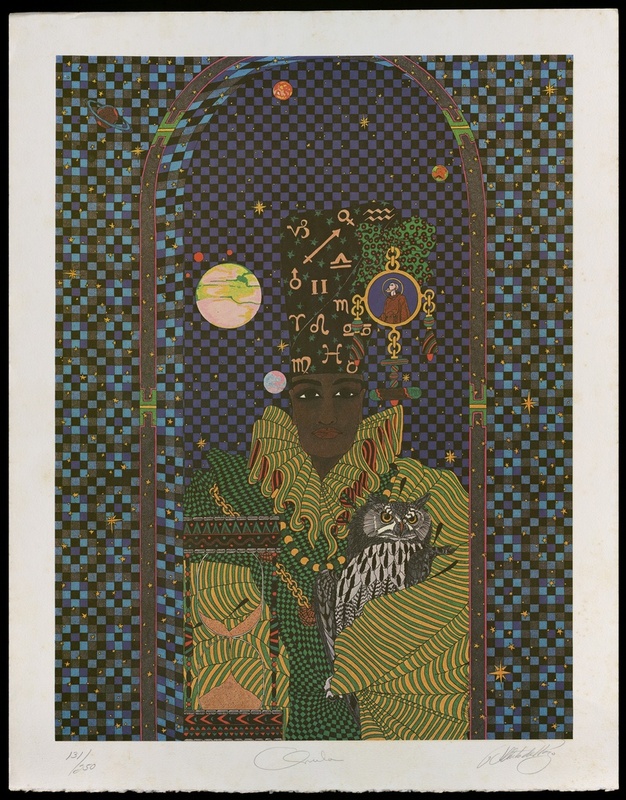 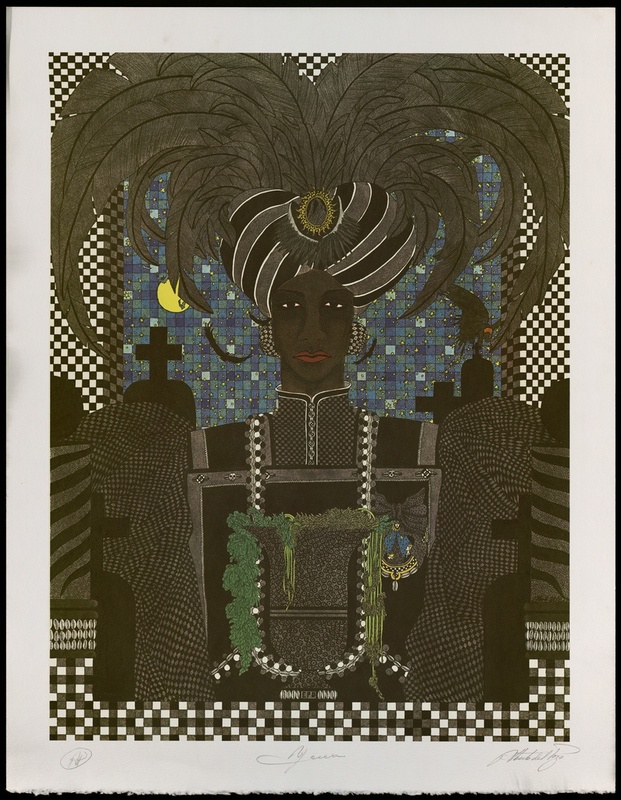 In his portraits, del Pozo recreates the mythical attributes of each of the orishas with the aid of leading Cuban anthropologist Lydia Cabrera, who wrote the prologue to the exhibition catalog. 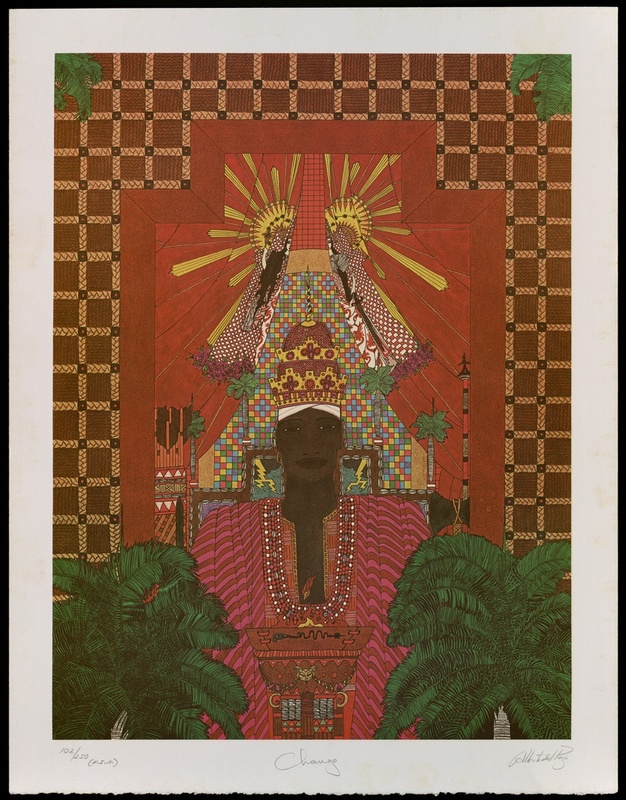 Each of the gods is shown in a restful pose, surrounded by artifacts symbolizing aspects of their personalities. 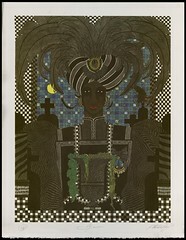 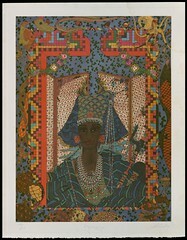 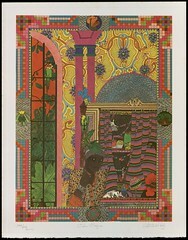 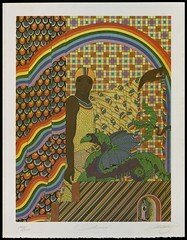 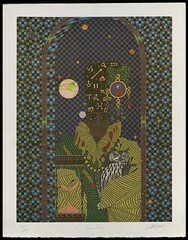 Images of the Catholic saints that have been identified with the orishas are also shown in each of the illustrations.